The stage is set for MLG Columbus 2016, and it’s time to support your favorite Legends and Challengers! 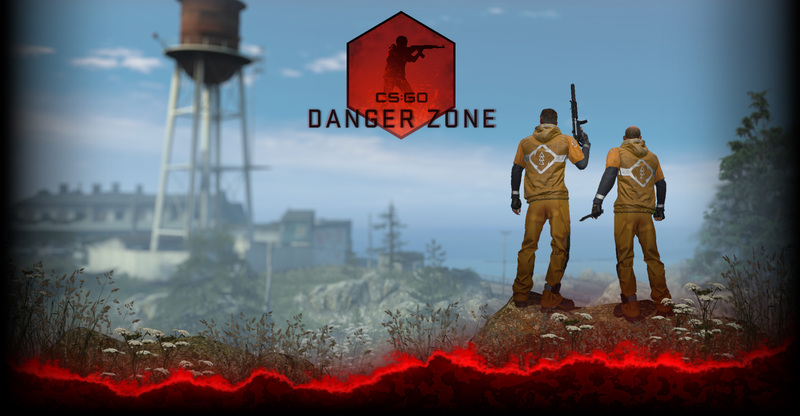 Team stickers and stickers autographed by professional CS:GO players are now available for purchase in-game, or from the Steam Community Market, with 50% of the proceeds going to players and organizations. Stickers can be placed on your weapons to show support for your favorite player or team, and they can be used as game pieces in one of the two Columbus 2016 tournament games: the Fantasy Team Game, and the Pick’Em Challenge. 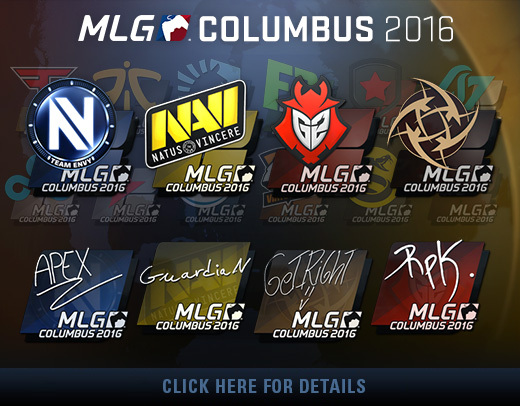 We’re counting down the days until MLG Columbus 2016. Are you ready?